Happy Spring Everyone! 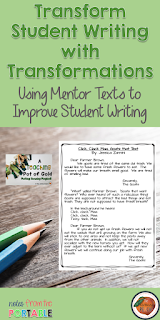 This is Jessica Zannini from Notes from the Portable and today I want to talk about using mentor texts to transform student writing. Transformations are one of my favorite ways to introduce a new writing genre. 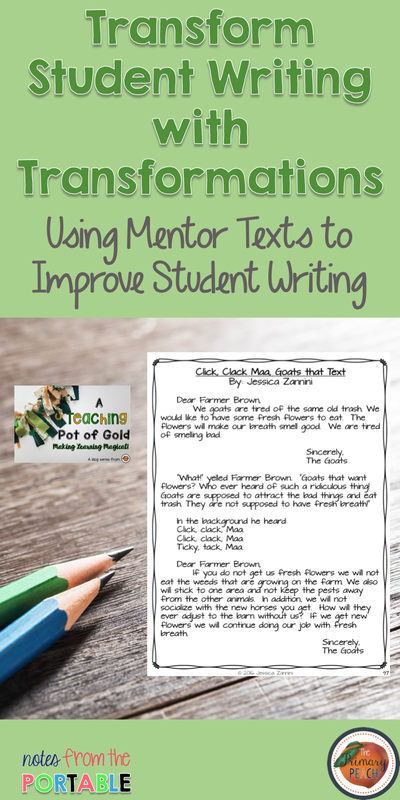 The rhythm and word choice of mentor texts are fantastic to get students motivated to write. When teaching transformations you take a great book with a specific pattern that writers can follow. Students write using a similar structure. 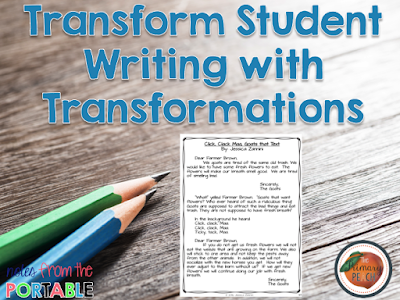 Transformations allow students to make reading and writing connections. 1. Read Aloud Click Clack, Moo: Cows that Type, by Doreen Cronin. 2. 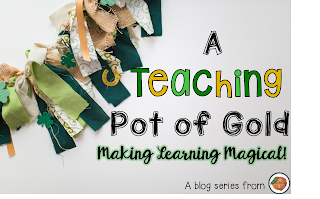 Ask, "What patterns did you notice in the book?" 4. Discuss the organization/structure of this book. You may want to create an outline that student's can follow. 5. As a class/group write your own version of the book. (Ex. Click, Clack, Neigh: Horses that Text, or Zoom, Zoom, Moo: Cows that Game. An example has been provided for you to use. 6. You can extend this and have individuals or partners write their own version. We goats are tired of the same old trash. We would like to have some fresh flowers to eat. The flowers will make our breath smell good. We are tired of smelling bad. If you do not get us fresh flowers we will not eat the weeds that are growing on the farm. We also will stick to one area and not keep the pests away from the other animals. In addition, we will not socialize with the new horses you get. How will they ever adjust to the barn without us? If we get new flowers we will continue doing our job with fresh breath. Farmer Brown plugged his phone into the charger and walked to the barn. “Goats, here are your flowers. But in order to get them, you have to give me your cell phone. 3. Don't Let the Pigeon Drive the Bus (or any of the other Mo Willems Pigeon books. 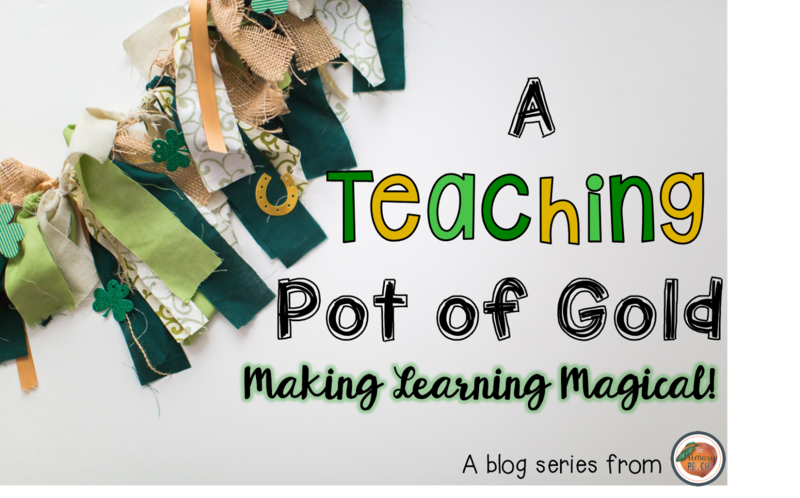 Don't forget to check out the other Primary Peach posts this month to learn more about making learning magical! Want to save this post? Pin the image below. Get some exam hints to get some help on studying and pass exams easier. จีคลับ Gambling games that you can play every day. จีคลับ Online casino gamblers are allowed to play regularly. Full of selected gamblers. There is a lot of investment. Where to Play Where to Bet I came to play it. Give more return. Complete with various online bets. The higher the profit, the easier it is to play gambling, it can be played on a daily basis. When an investor invests in online gambling services on our site, the player will experience the online gambling game that defines our website. Online gambling games that will provide fun and exposure to online gambling.